Spoiler allert. On this blog, you can read about almost anything about our animated short. Tak center for animation og pædagogik from karina posborg on Vimeo. This weekend we shot cut-out stop motion for our end-credits. Center for Animation and Pædagogik was kind enough to lend us their equipment. Thank you! John Mallett - Director, CGA. Steffen Lyhne Jensen - Co-director and Art director, CGA. Steffen Hansson - Character design lead and pipeline manager, CA. Lars Kristian Sunde - Animation supervisor, CA. Karina Posborg - Production manager, environment lead, and press supervisor, CGA. 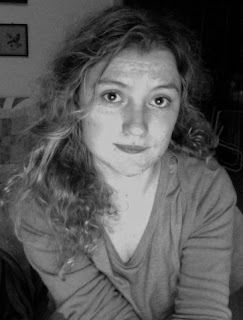 Maria Lyng Andersen - Story/animatic supervisor, and blog supervisor, CA.